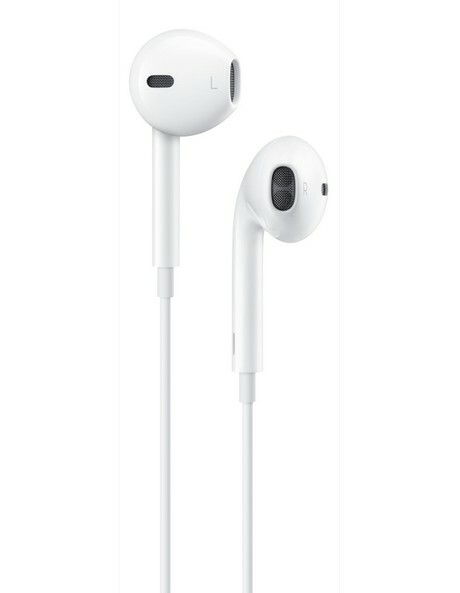 Apple ear pods are designed to rest comfortably inside, and stay inside, a variety of ear shapes and sizes. Their overall audio quality are so superior that they rival high-end headphones that cost hundreds of dollars more. The improved remote lets you adjust volume, and control music and video playback. And you can use the mic with Siri and VoiceOver.